​Tottenham have reportedly reached a pre-contract agreement with young Bolivian winger Julio Cesar Torres. The winger from the Tahuichi Soccer Academy is said to have been snapped up by Spurs, despite never featuring for a professional club. In a recent interview with Bolivian media channel ​Red Uno, the young player and his agent have fuelled speculation over the move which would see him join Spurs' reserves. ​Tottenham are however yet to comment on the deal, which is said to include a one-year loan deal with an option to buy. 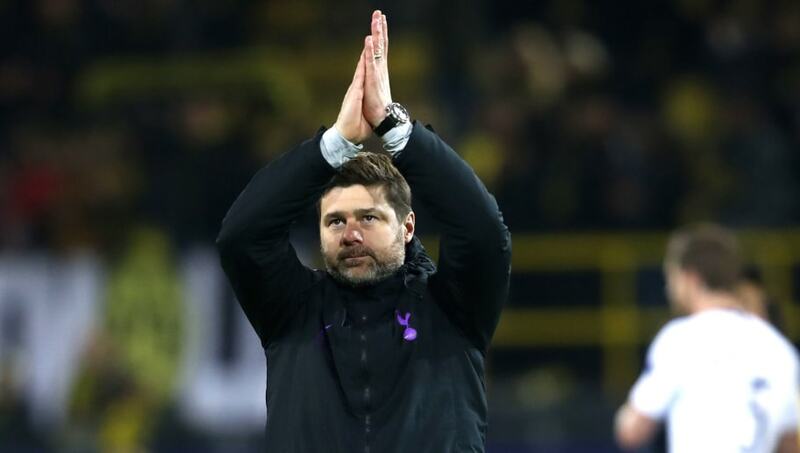 The move would potentially mark Mauricio Pochettino's first transfer in over a year, with the club failing to sign a single player in the previous two windows. This has not stopped the story circling Bolivian social media as Torres confirmed the move with his agent late last week. The claim is supported with a video interview, where Gonzalo Anciar talks of the move. Torres is said to be incredibly grateful for the chances given to him by Tottenham, claiming: "it's a great surprise given to me, that very few young people have here in Bolivia."